Visit this beauty centre and experience the essence of beauty, indulgence and luxury. 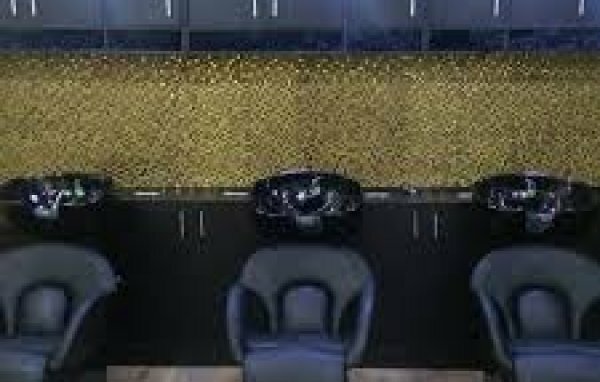 From the looks of the spa, to the top of the line services, and well trained staff that cater to all beauty needs, Zahara Spa and Salon has grown to become one of the biggest beauty spots in Abuja. 8a Thaba Tseka crescent, off, Ademola Adetokunbo Cres, Wuse II, FCT, Abuja, Nigeria. 636 David Jemibewon street, FCT, Abuja, Nigeria. GF15 Anafara’a plaza, beside MIB plaza first avenue Gwarinpa, FCT, Abuja, Nigeria. House 20, 21 Road, 2nd Avenue, Gwarimpa, FCT, Abuja, Nigeria. Shop 172, Block B2, Elrufai Street, Garki II Ultra Morden Market, Garki Ii, FCT, Abuja, Nigeria. Tafawa Balewa Way, By Garki Hospital, Area 7, Garki., FCT, Abuja, Nigeria.